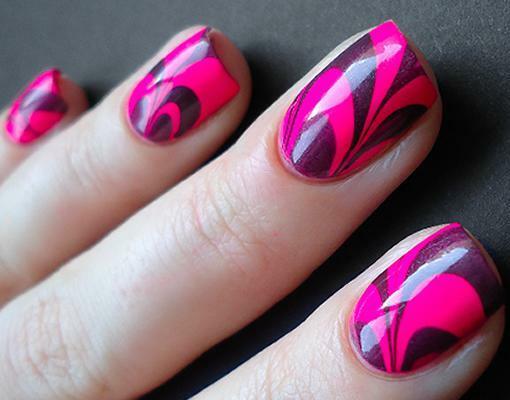 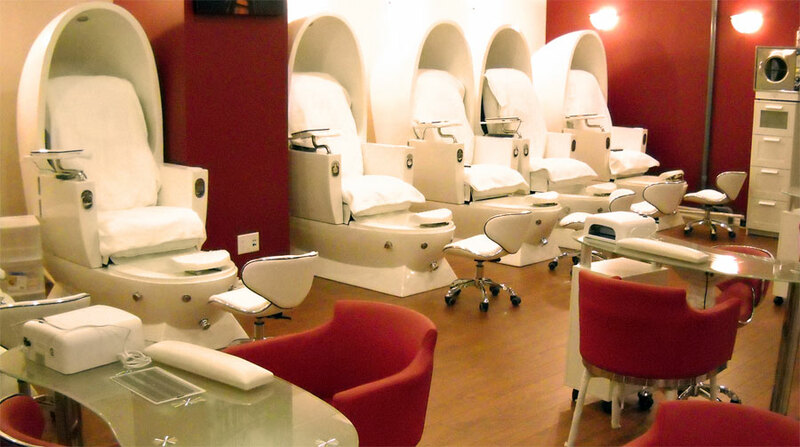 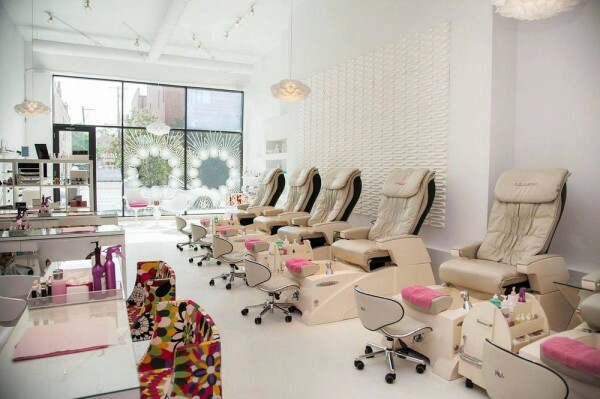 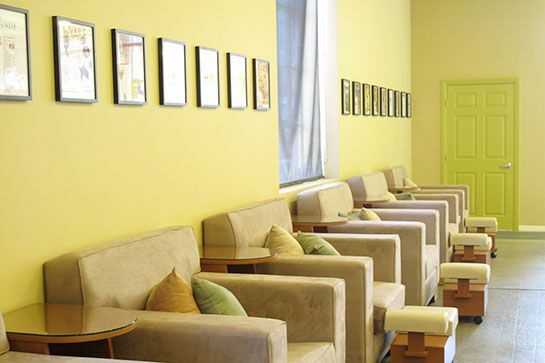 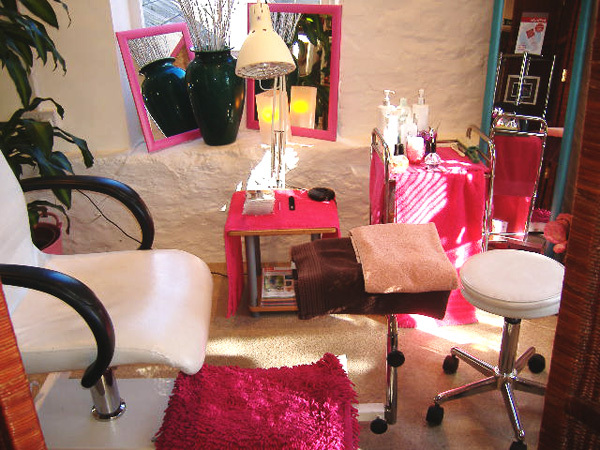 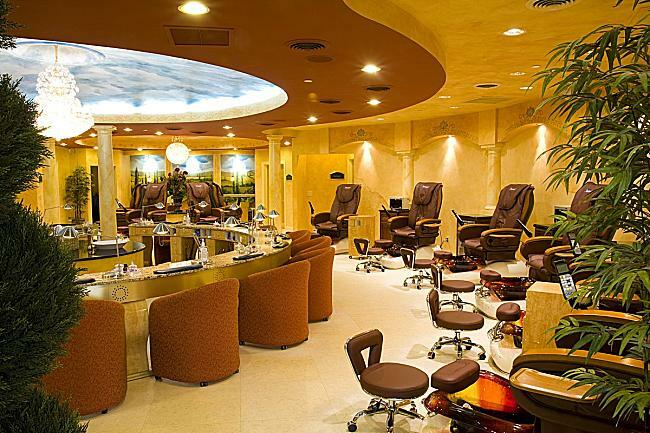 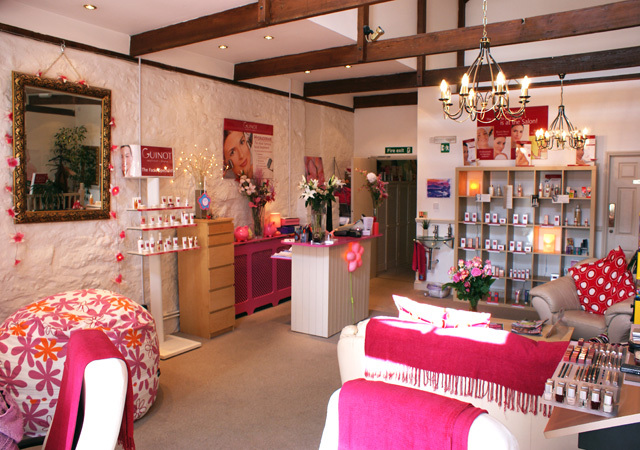 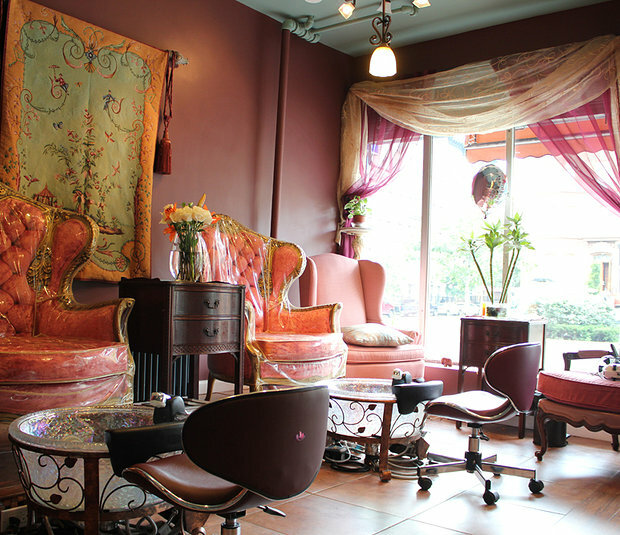 To help you navigate the endless number of interior decoration for a amazing , neat , clean and professional nail salons look in the internet for nail salons , we’ve put together this handy-dandy guide. 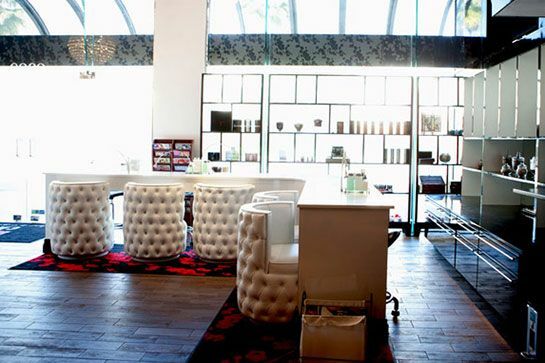 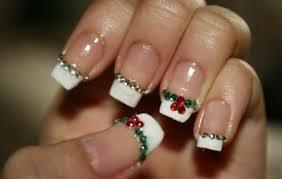 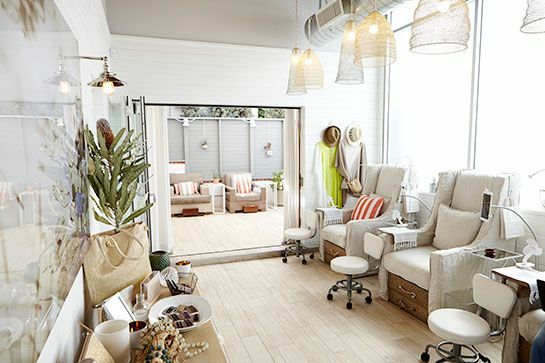 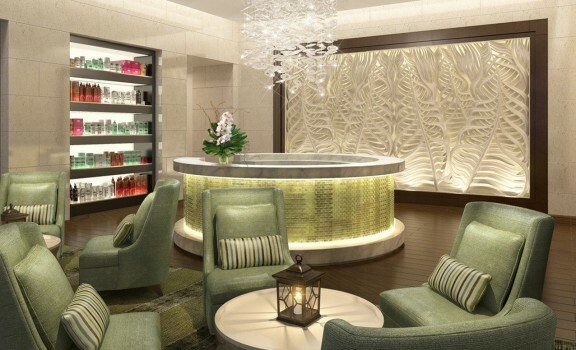 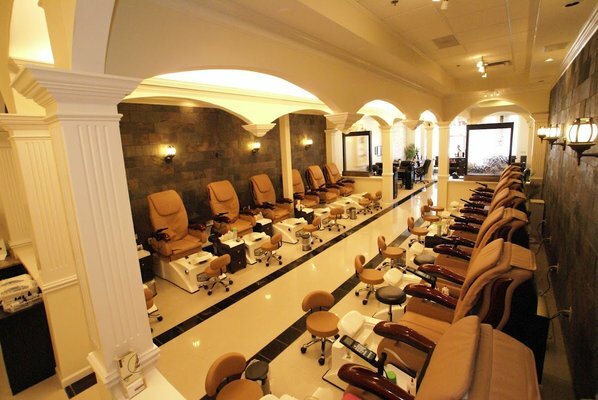 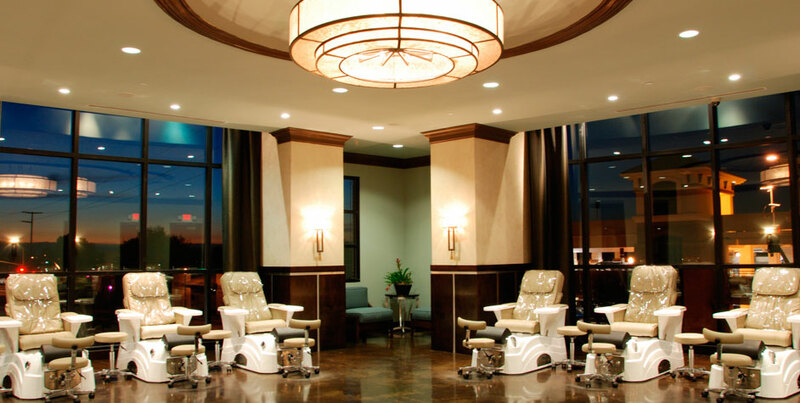 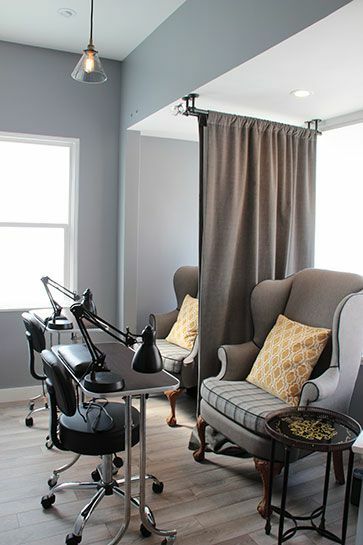 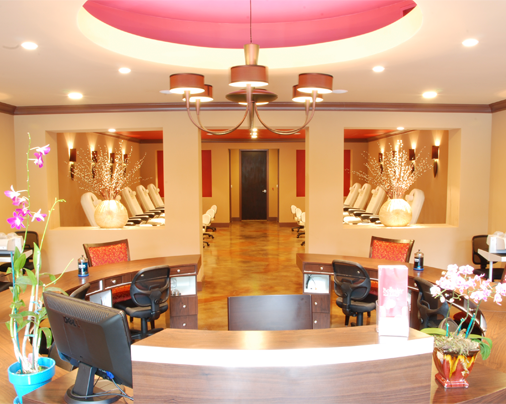 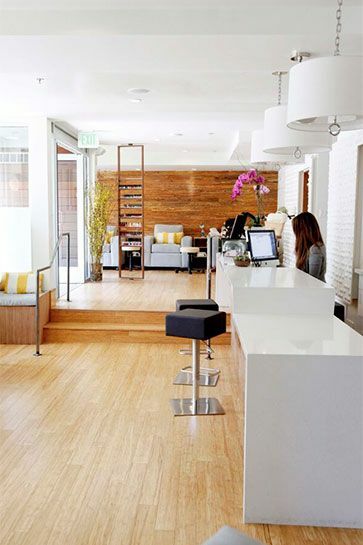 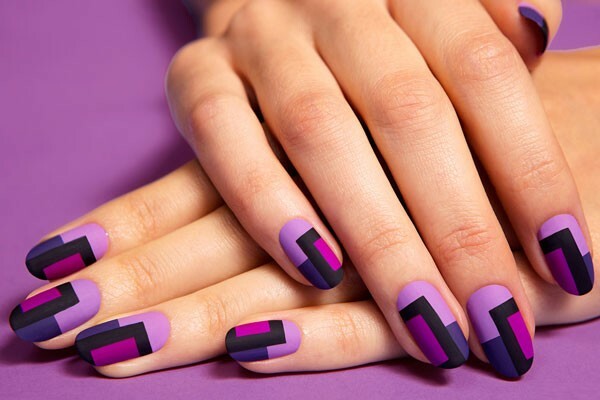 These nail salons are from Los Angels and would have invested a huge sum to get their interiors done by a fashion stylist or a professional interior designers. 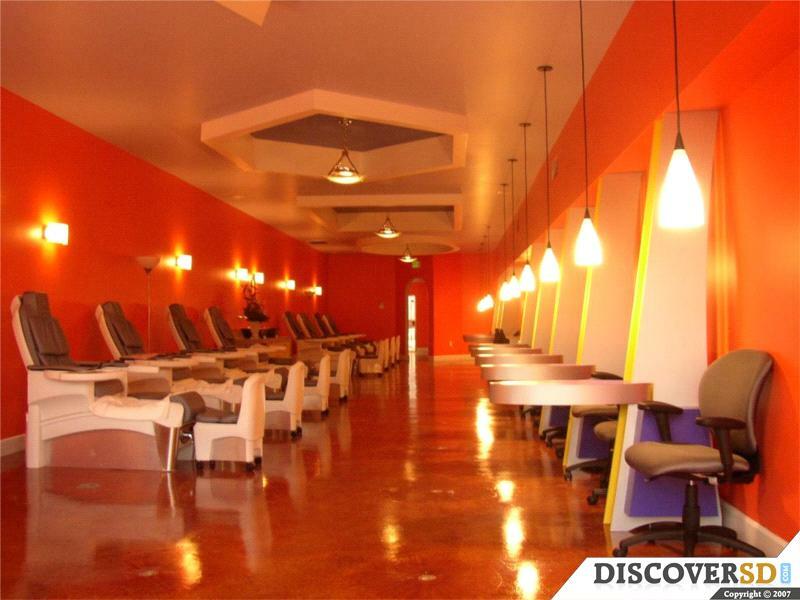 Browse through the collection and get inspired from the look of these nail salons to input few possible tidbits into your nail salons interiors.